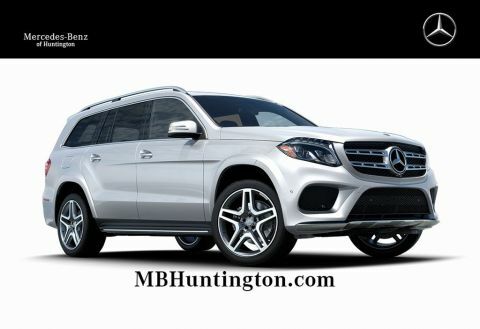 KEYLESS GO, LANE TRACKING PACKAGE, AMG EXTERIOR NIGHT STYLING, AMG PERFORMANCE EXHAUST SYSTEM, ACTIVE DISTANCE ASSIST DISTRONIC, HEATED AND VENTILATED FRONT SEATS, BURMESTER SURROUND SOUND SYSTEM. 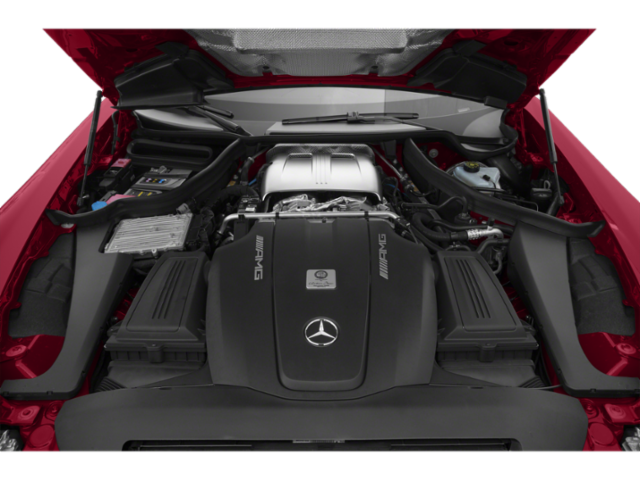 The AMG GT was born to perform, but developed to outperform. 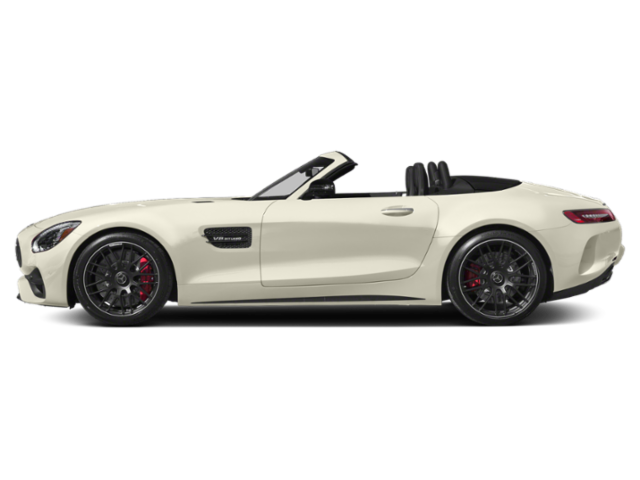 With an unsurpassed history of motorsports and performance behind the AMG GT, the AMG GT was developed to be a pure sports car with an ideal sense of balance. 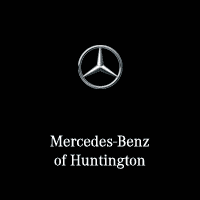 From its sleek and seductive design, to the sound of the engine, every aspect of the vehicle shows its purpose and passion. 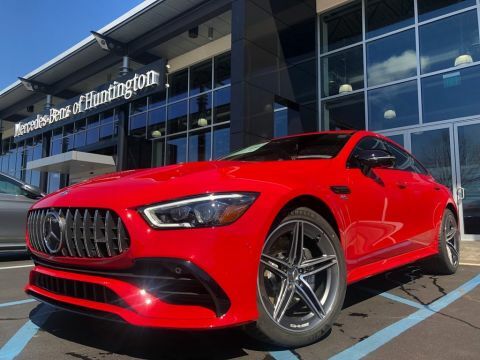 With a handcrafted AMG 4.0L V8 biturbo engine putting out 469 horsepower and 465 lb-ft of torque, you'll feel like a superstar driving this supercar. 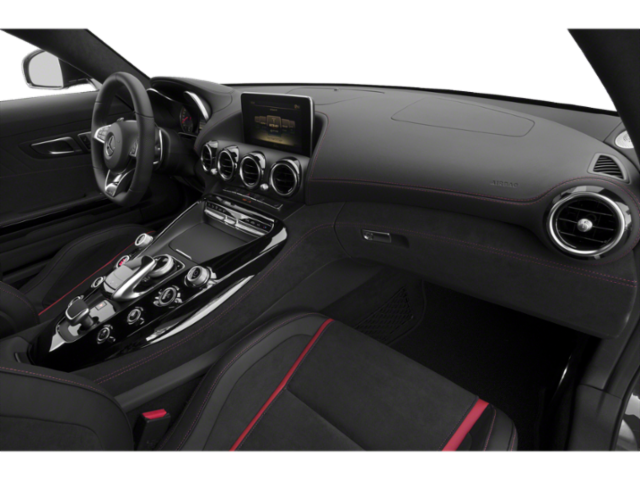 The AMG GT also boasts a 0-60 acceleration time of a speedy 3.9 seconds, giving you the thrill of a lifetime. 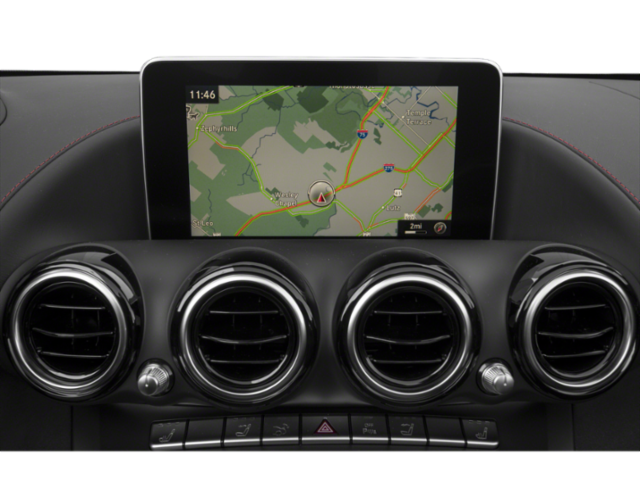 Hear the roar of the AMG Performance Exhaust System with the push of a button, thanks to KEYLESS-GO! 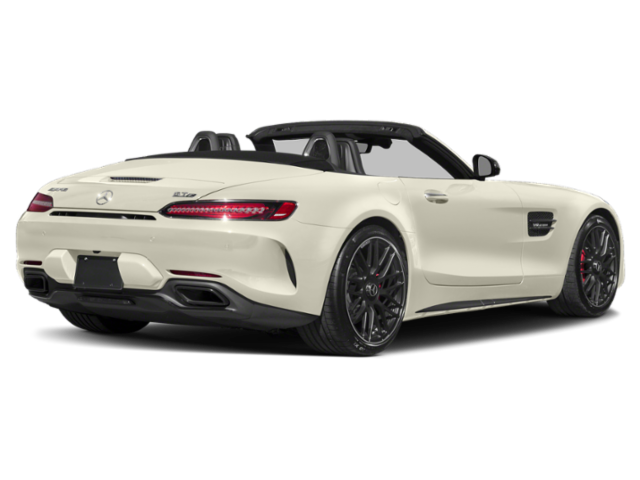 As a pinnacle of driving performance, the AMG GT provides a plethora of sporty and performance oriented features to further enhance your AMG driving experience. 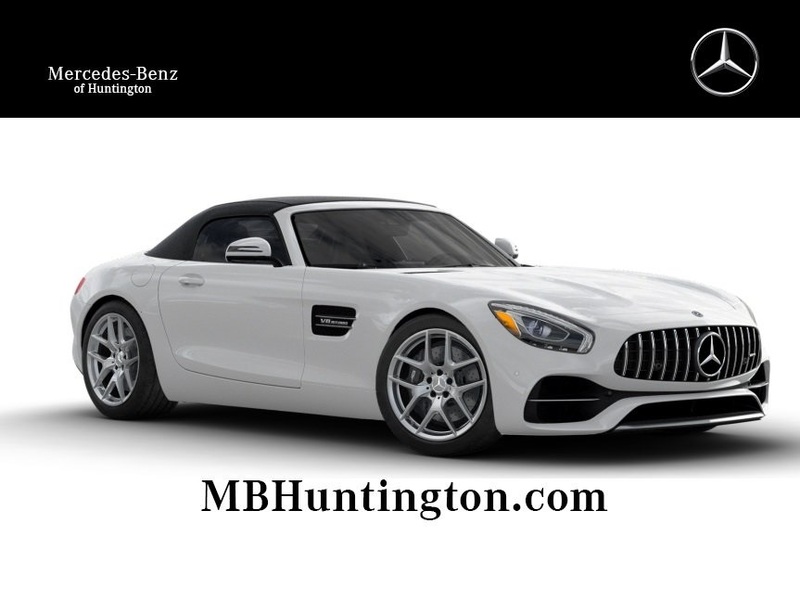 Features such as an AMG Sport Suspension, AMG High-performance Braking System, an AMG Performance Exhaust System, and AMG DYNAMIC SELECT provides an exceptionally heart-racing experience that will make you never want to stop driving. 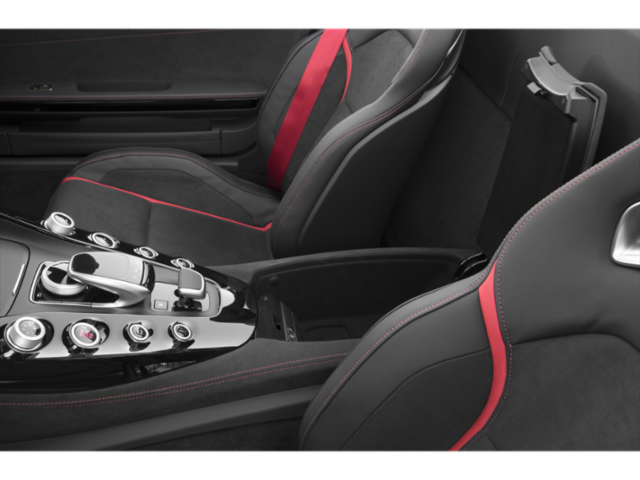 The looks of the AMG GT are just as exhilarating as what is on the inside of the vehicle. 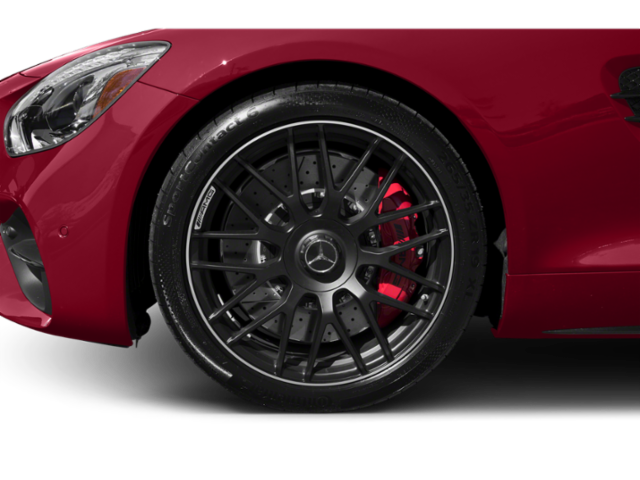 The AMG GT features standard 19" AMG® twin 5-spoke wheels, a Panamericana grille, as well as a body design designed for maximum aerodynamics and aesthetics. 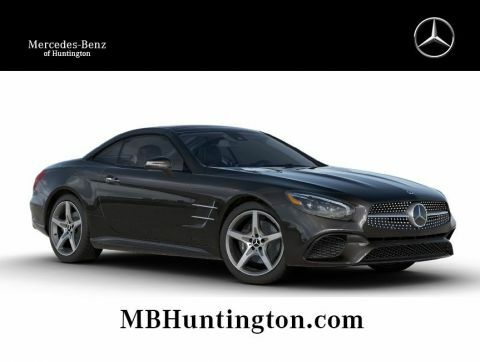 The AMG® Exterior Night Styling adds more aggressive design cues to the exterior, with black accenting giving this vehicle an extra touch of exhilaration. 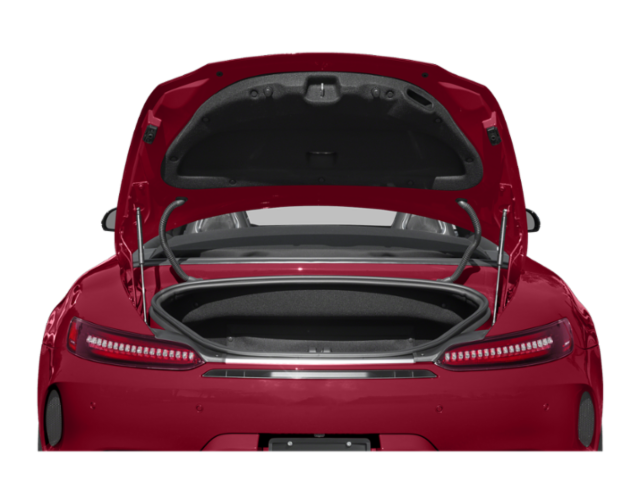 Get nice and comfortable with the Heated and Ventilated Front Seats, keeping you at an ideal temperature for the drive ahead of you. 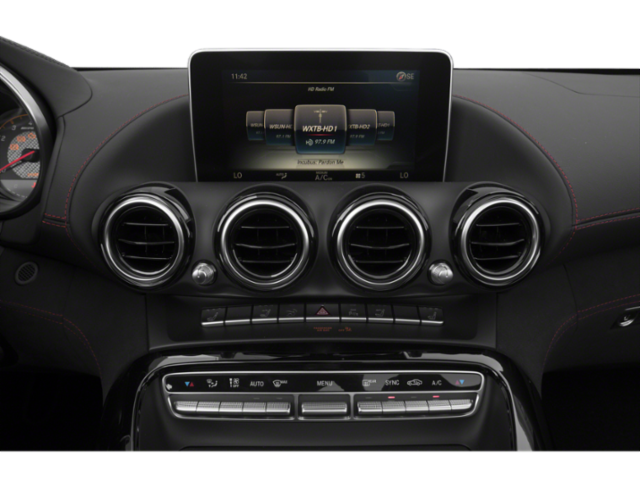 On top of that, you can enjoy all your favorite music with the Burmester Surround Sound System. 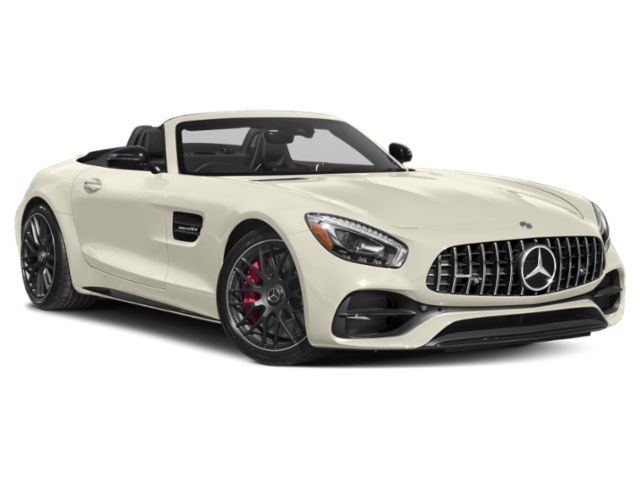 The AMG® GT is the definition of excellence in automotive performance, and its main purpose is to provide you with the best driving experience a supercar can provide!